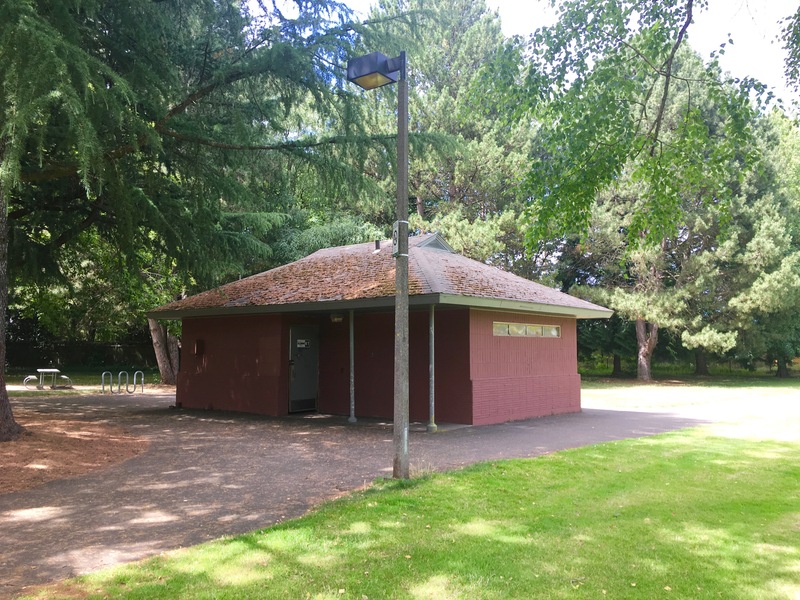 Have you ever heard this disheartening statement about Foster-Powell’s largest park? 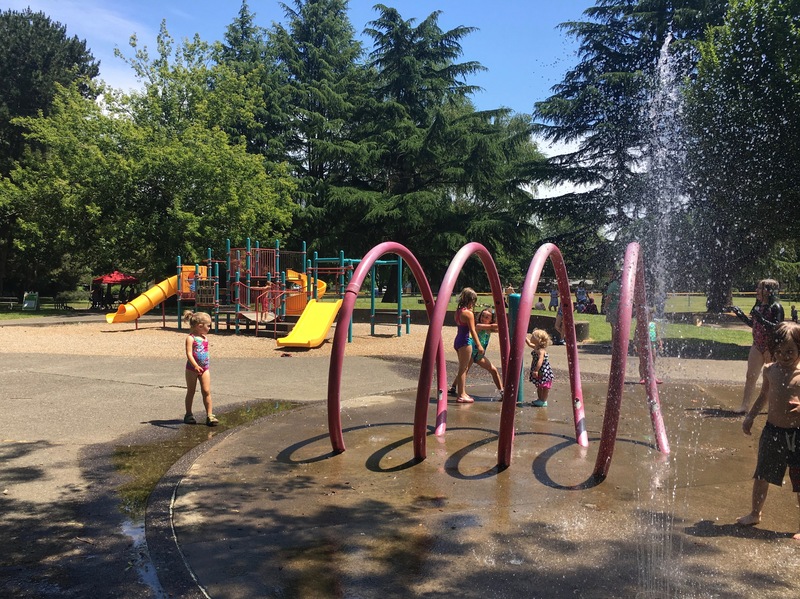 The park, located at SE 76th & Center Street, draws in a lot of children with its playground, splash pad, basketball and tennis courts, baseball field, and free lunch in the summer for all kids. But, in the past couple of years, Essex Park has seen an increase of crime and public safety hazards. Drug needles and garbage are often found. Gun violence has occurred twice. Now, after hearing this statement too many times, one resident has been working hard to make positive change. A mural is coming to Essex Park this fall! The project is a collaboration between Foster-Powell Neighborhood Association, Marysville School, and artists Rather Severe. The artwork will be bright, bold, and colorful, inviting attention and positive activity into Essex Park. The project is 100% grassroots and entirely funded by the community. The mural could possibly cover all four sides of the restroom building. We are raising money to make this happen! For more information about the project or to make a donation, click here. Thank you to Local Realtor John McKay for his $500 match! Thank you to Nurture Realty for matching up to $1,000 of what the community donates during the month of July!